Obama supports supervised Iranian nuclear program, but warns against trying for nuclear weapons. United States President Barack Obama sent a message of reconciliation to Iran in his speech to the United Nations on Tuesday. While Obama reiterated American opposition to the idea of Iran obtaining a nuclear weapon, he expressed support for an Iranian civilian nuclear program. “Since I took office, I’ve made it clear in letters to the supreme leader in Iran and more recently to President Rouhani that America prefers to resolve our concerns over Iran’s nuclear program peacefully -- although we are determined to prevent Iran from developing a nuclear weapon,” he continued. 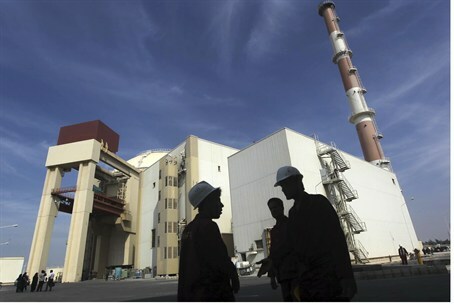 “We are not seeking regime change, and we respect the right of the Iranian people to access peaceful nuclear energy. The issue involves the international community, he said, not only the United States and Iran.